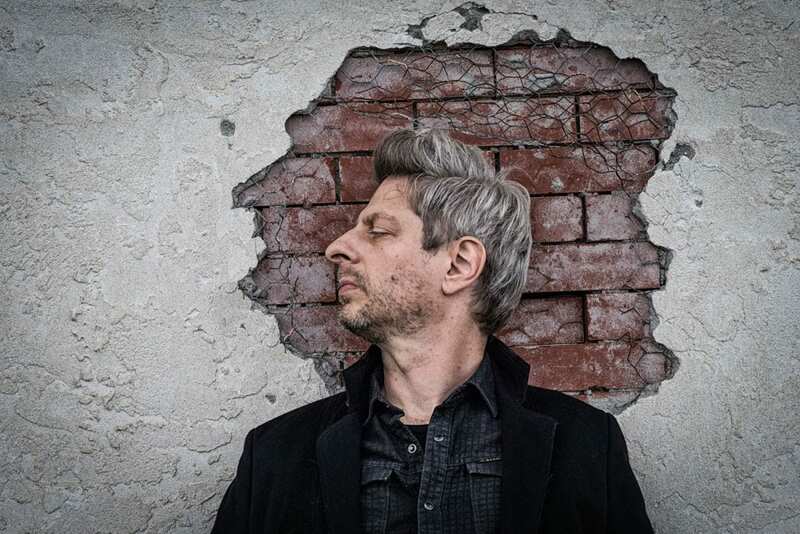 Mike Gordon and his band released plans for Spring appearances around the eastern U.S. 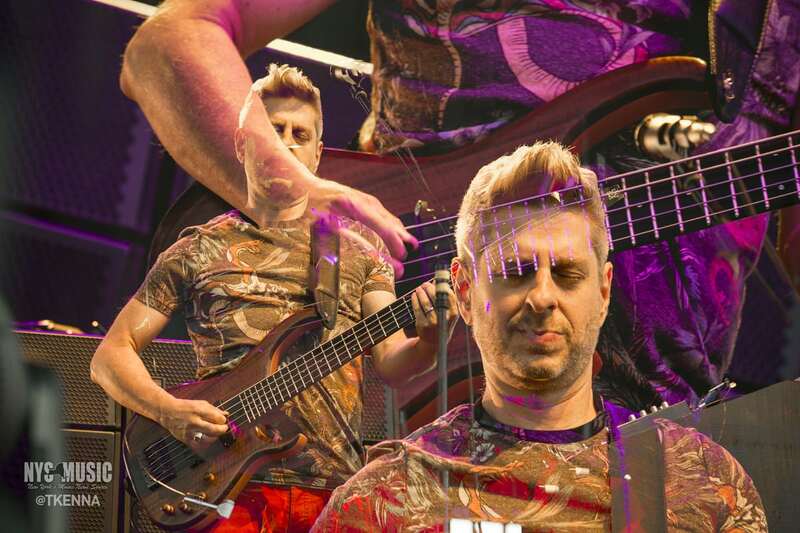 The rapid-fire March tour will bring Phish bassist Mike Gordon and company to several venues in up and down the east coast, beginning in Atlanta and finishing up with a four night run in Cambridge, MA. General Admission tickets went on sale on Friday. 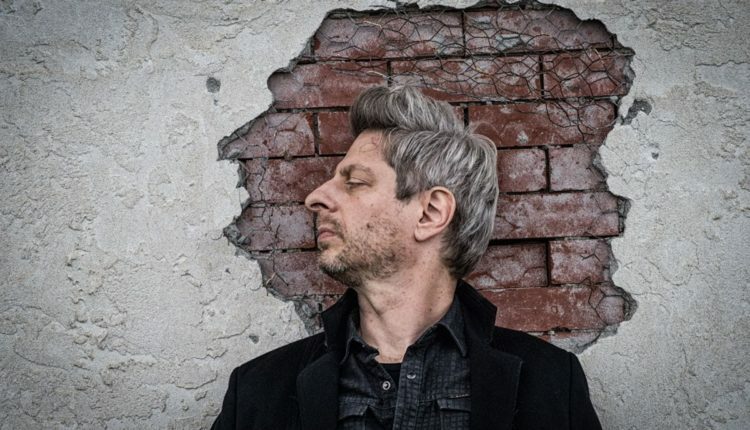 New York fans of the rock group will be excited to see that Mike Gordon will be performing in Buffalo at the Town Ballroom during the March Tour. For more info regarding the tour and ticket purchases visit Mike Gordon’s website. Current tour dates are below.